Welcome to Norecopa's third newsletter in 2018. Please share this with your colleagues and friends! You can tip a friend, subscribe or unsubscribe, and share the newsletter on social media using the links above. All Norecopa's newsletters can be read here and their content is indexed by the search engine on Norecopa's website. Norecopa also maintains a newsfeed, with English and Scandinavian language items about Laboratory Animal Science in Europe, and an international Meetings Calendar, which is updated several times a week. Norecopa arranged an international workshop in Oslo on 11 April on the design and use of homemade educational and training aids. Teachers from Berlin, Copenhagen, Gothenburg Hannover and New Jersey presented a large range of creative solutions to the challenges of teaching students and scientists handling, injection, bleeding and surgical techniques. The website constructed for this workshop will be further developed in the weeks after the meeting as a result of input from the participants, to showcase the resources available in this area. This year's Scand-LAS symposium attracted nearly 220 delegates to the event in Kristiansand on 26-28 April. The theme of the symposium was "Beyond legislation: best practice in animal research", and included 30 oral presentations and 5 workshops. The presentations will in due course be made available on the Scand-LAS website. Norecopa's secretary, who was also a member of the organising committee, presented the PREPARE guidelines and, in an interactive session, how to use the resources on Norecopa's website. The organising committee was led by Siri Knudsen, who is a Board Member of both Scand-LAS and Norecopa. Norecopa's PREPARE guidelines for planning animal research and testing have now been published in the paper version (April issue) of Laboratory Animals. Interest for PREPARE continues to increase. The Editor of Laboratory Animals reports that the checklist has been downloaded over 3,000 times since publication, and it has been downloaded over 1,600 times from Norecopa's own website. The number of page views per month on Norecopa's website is now 75% higher than when our new website was launched in June 2016. 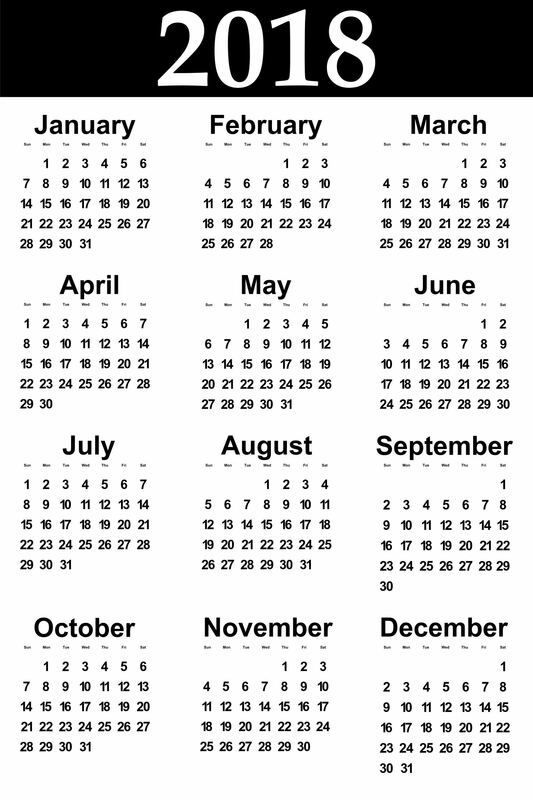 Currently, the number of page views corresponds to a yearly average of approx. 160,000 and the numbers are rising. Since the previous newsletter, Norecopa's secretary has presented PREPARE at the Karolinska Institute in Stockholm (20 March) and at the annual workshop of the Canadian Council on Animal Care (CCAC) in Quebec on 5 May. The presentation and voice-over for Quebec was pre-recorded, and he then joined by Skype for half an hour of discussion afterwards. PREPARE is highlighted in a paper entitled Promoting and improving 3Rs practice: the Korean guidelines. The PREPARE checklist has been translated into Korean and 12 other languages. The PREPARE guidelines have also been featured in ALN Magazine, under the title: The Solution to Animal Research's Reproducibility Crisis? Norecopa's annual meeting will be held at Adamstua in Oslo on Tuesday 12 June. The scientific programme this time will focus on how the various stakeholders can promote implementation of the 3Rs in fish research. Save the date! Norecopa's Annual Report for 2017 has been published in both English and Norwegian. Milestones of 2017 which are described in detail include publication of PREPARE, Norecopa's consensus meeting on field research, the ENRICH Fish project, Norecopa's 10th anniversary book and scientific publications. Details are also given of how Norecopa's work is funded. 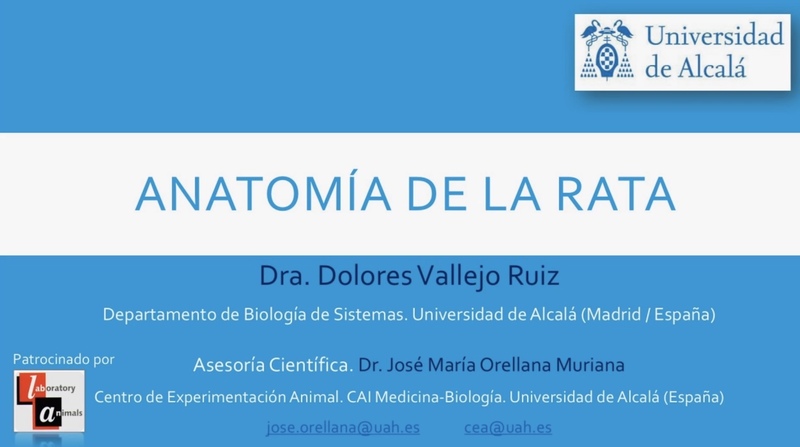 Last year, Norecopa was approached by the University of Alcalá in Madrid with a view to publishing a film on our website showing the anatomy of the rat. The film has been produced in both English and Spanish versions. The film has excellent images, but there were some concerns because, in the initial part of the film, the animals are anaesthetised rather than dead. The reason for this was to display the colours of the internal organs as accurately as possible. Norecopa has now funded an edit of the film, whereby we have replaced all sections showing movement of the animal with still images. No animals have been used to make these changes. We are very pleased with the result, and we hope that the film will now be widely used as an illustrative and uncontroversial educational aid. The two versions can be found under Rat on Norecopa's webpage of training films. Feedback we have already received suggests that there is a great demand for this type of film, particularly in Latin America, Spain and Portugal. In 2016 the European Commission’s Joint Research Centre (JRC) compiled a list of over 800 knowledge sources (websites, publications, databases, organisations, events, expert groups etc.) relevant to the 3Rs, identifying the typical target and how they share content. This study is now available in the public domain. It was initially presented as an Excel spreadsheet. Douglas Connect have now developed an online application called DC 3Rs to facilitate searching the list. Denmark's 3R Center has published its Annual Report for 2017, in both English and Danish. The Center has also initiated and funded a survey of Danish scientists conducted by the University of Copenhagen on the potential for Replacement in animal research. Their report, available in Danish, confirmed the results of a previous survey, that scientists are familiar with and sympathetic to the 3Rs, but have the greatest problems with implementation of the R of Replacement. This seems to be due to the need for the development of new, unfamiliar, methods which demand technical and scientific expertise outside their area of competence. 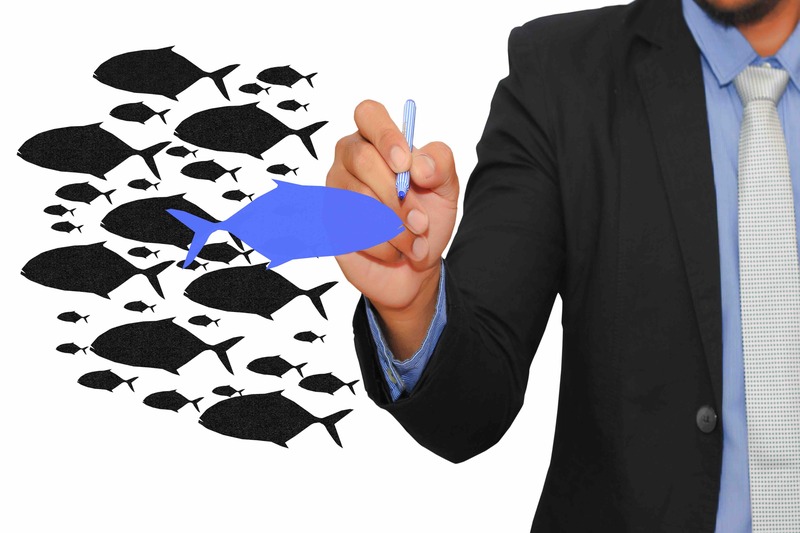 Replacement is therefore dependent upon collaboration across scientific disciplines. The survey also indicated that scientists in private enterprise had more resources and political backing for work on replacement than their colleagues in the public sector. In the private sector, limitations such as regulatory demands and market factors were also mentioned. Important conclusions include: a need for funding of replacement projects, more opportunities in existing guidelines for the use of alternative techniques, and the need for a survey which analyses how national and international guidelines pose a barrier to the use of replacement techniques. The UK Animals in Science Committee has published a review of the process of harm-benefit analysis (HBA) as it is carried out under British legislation. A commentary in Nature points out that the report is also highly relevant to all countries where an HBA is required. The report suggests that the processes of HBA are not only important when making a prospective evaluation of the likely harms and potential benefits. They should also be applied to reduce harms and maximise benefits throughout the life of a project and to aid retrospective review. This report thus builds on the shift from understanding HBA as a one-off assessment to an open-ended and iterative process, which requires ongoing communication to deliver effective ethical review. The NC3Rs have published a webinar entitled Mouse handling made easy: Reducing anxiety in mice and their handlers. A link to this webinar is available in the section on films and slideshows on Norecopa's website. Scientists at Yale University have created the Macaque Brain Resource ("MacBrainResource" for short). The resource is comprised of four large collections of slides and a collection of electron microscopy blocks from studies at the Department of Neuroscience at Yale. The European Partnership for Alternative Approaches to Animal Testing (EPAA) has announced its 2018 3Rs Science prize. The prize is granted every other year to a scientist with an outstanding contribution to the 3Rs. Scientists working on methods for regulatory testing (such as safety, efficacy and batch testing) may apply for the prize. PREPARE co-author Professor Eddie Clutton at the University of Edinburgh has written a review of the factors which affect analgesic selection in large animals when used for translational research. Pain in experimental animals is likely to reduce the validity of the data from these animals, but incorrect use of analgesics may also introduce variability and reduce reproducibility. The review, focussing on pigs and small ruminants, identifies factors that should be considered when devising analgesic plans. 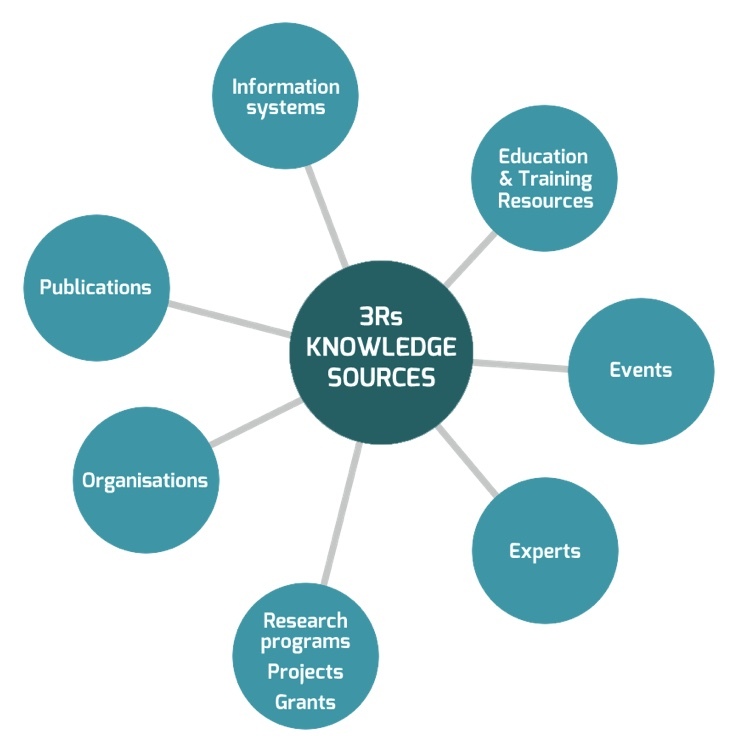 The NC3Rs have written a guide entitled How to write effectively about the 3Rs in your grant application. Scientists in the UK have demonstrated that measurements of skin temperature can be used to identify stressors in hens. UK scientists have managed to culture gut cells from rainbow trout. This technique should make it possible to reduce the number of live fish used to assess the impact of environmental pollutants such as chemicals and plastics. A feature article from the University of Cambridge entitled The Body in Miniature describes progress in the production of organoids (mini-organs). A new journal entitled Animal Models and Experimental Medicine (AMEM) has been launched. The primary mission of the journal is to support the research community in China and other Asian countries. A comprehensive overview of lab animal journals is available on Norecopa's website. German scientists have developed the "AGameofClones" concept to help researchers identify transgenic animals which carry the foreign gene on both chromosomes. This technique should help to reduce the production of animals which are of no use to the research project. German scientists have performed a comprehensive study of the effects of environmental enrichment on 164 physiological parameters in three situations: with nesting material (with or without a shelter) and a “barren” regime without any enrichments. They studied a total of 360 mice from each of two strains (C57BL/6NTac and DBA/2NCrl) and both sexes for each of the 3 situations. The study indicated that the influence of enrichment was negligible compared to the effects of other factors. The group conclude that nesting material and shelters should be used to improve animal welfare, without concerns about altering the experimental outcome or losing comparability to previous data. In a paper entitled What exactly is 'N' in cell culture and animal experiments?, British scientists describe the results of a survey of a random sample of published animal experiments from 2011 to 2016 where interventions were applied to parents and effects examined in the offspring. Regulatory authorities provide clear guidelines on replication with such designs. They found that only 22% of studies replicated the correct entity–intervention pair and thus made valid statistical inferences. Nearly half of the studies had pseudoreplication while 32% provided insufficient information to make a judgement. Pseudoreplication artificially inflates the sample size, resulting in false positives. The authors describe how to distinguish between biological units, experimental units, and observational units, and the criteria for genuine replication. They also provide concrete examples of in vitro, ex vivo, and in vivo experimental designs. Are laboratory mice too clean?, asks ALN Magazine. A news feature in Nature quotes immunologists who discuss whether the immune system of lab mice is now too stunted to be a good model for human disease. Likewise, some scientists are now proposing that traditional lab studies should be complemented by studies under dirtier conditions. Rodent body temperature and their preferred temperature range are also important criteria to consider when aiming to optimalise translation from animal experiments. Science Magazine discuss a paper in PLOS Biology which concluded that scientists often provide too little information about the results of preclinical animal experiments when applying for permission to conduct the first human trials. The survey, conducted in Germany, revealed that 89% of the animal trials used to support these applications had never been published, making it impossible for the review boards to know if the studies had been reviewed by other experts. Presentations have been released from a conference held in February on openness and transparency around animal research. They include advice on how to provide information on the website of institutions conducting animal studies. 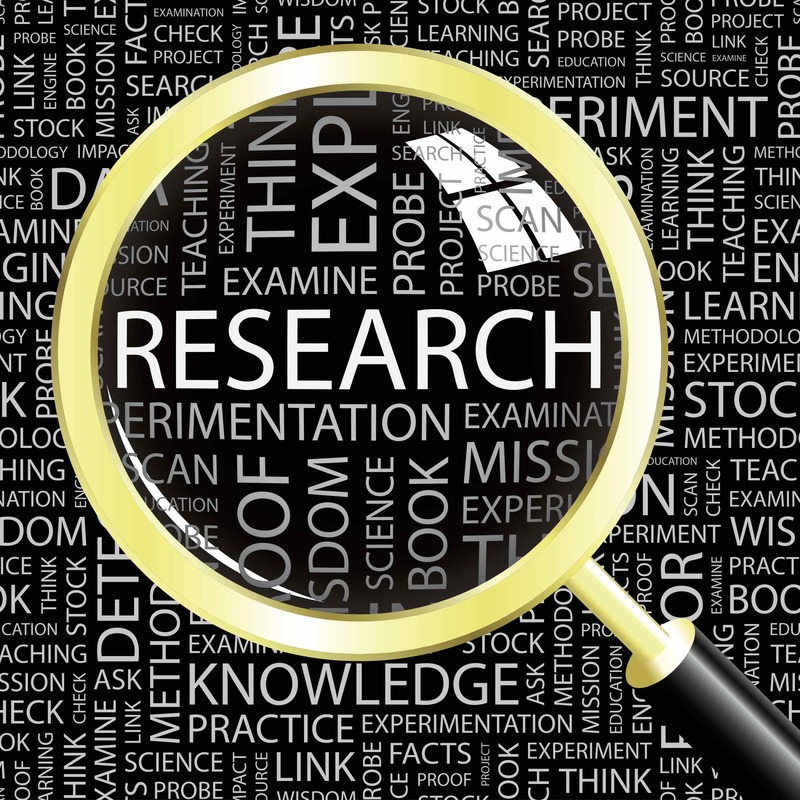 In a paper entitled Meta-research: why research on research matters, John Ioannidis describes why the study of research methods, reporting, reproducibility, evaluation, and incentives is so important. 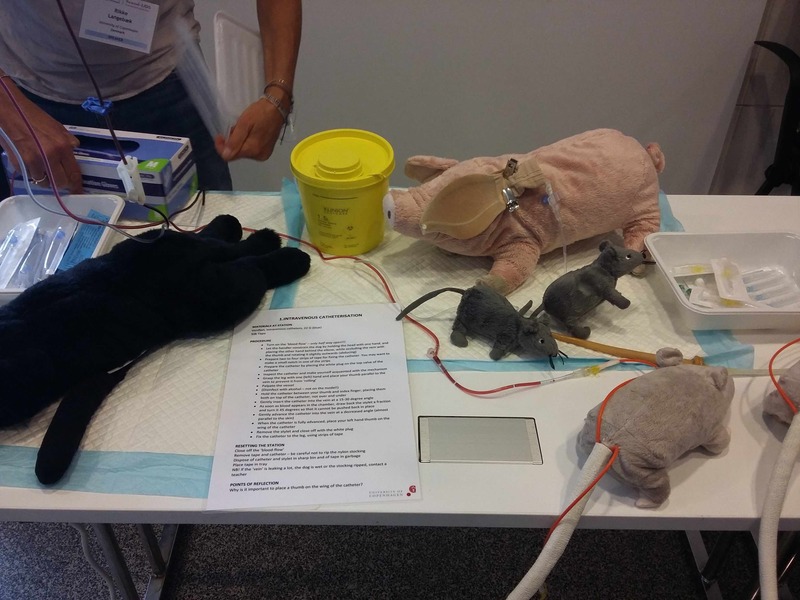 The problems with translatability from animal research to humans are highlighted in a blog entitled Mice are mini-humans and the moon is made of cheese, and Dr. Anna Olsson from the University of Porto has recorded a presentation on Quality and Validity in Animal Research. The choice of meetings, congresses and opportunities for continuing professional development has never been greater. We have constructed a comprehensive Meetings Calendar on Norecopa's website and a list of Past Meetings. The Calendar is updated weekly. In addition, Norecopa maintains a webpage with an overview of the consensus meetings which we have arranged and links to the meetings calendars of other organisations. Here you can see how our Facebook page looks at the moment. We use Facebook to publish material which cannot wait until the next newsletter, or which is for a larger audience. Please share links with your colleagues and friends. Earlier editions of Norecopa's newsletter can be read here. They were published in Norwegian up to no. 2-2017. You can perform a free text search on Norecopa's website to find resources which we have described in previous newsletters. All photographs in the newsletters have been taken by Norecopa or from colourbox.com, unless otherwise specified.